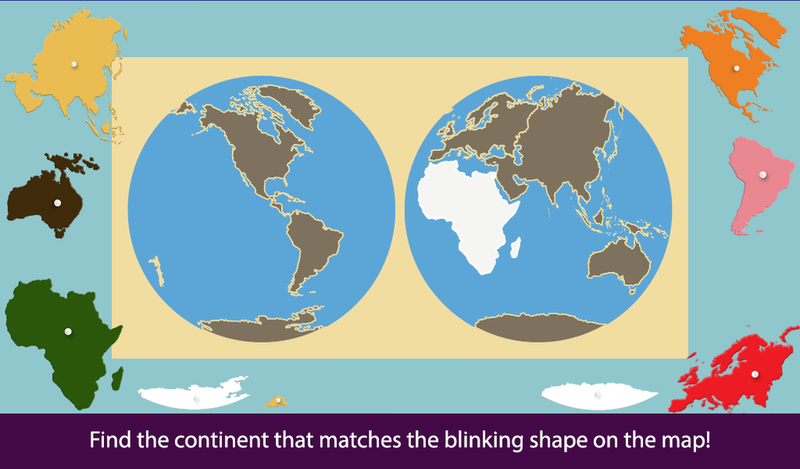 World Continents & Oceans on Google Play! 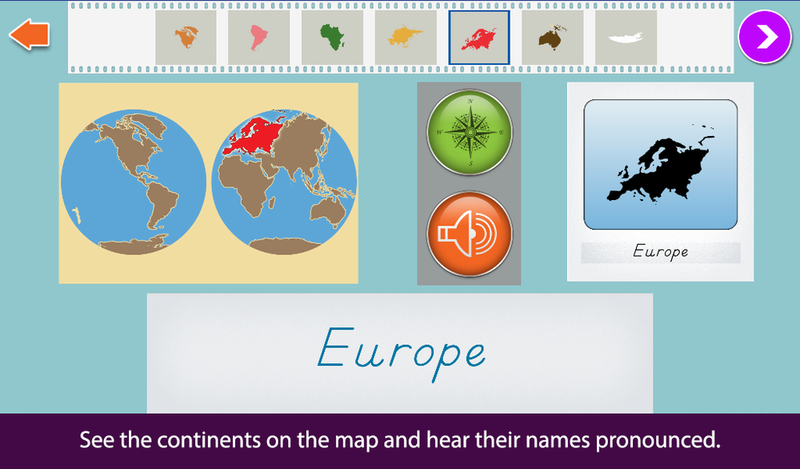 Learn about the World Continents & Oceans with the latest app by Mobile Montessori for Android devices! Since its initial release in December of 2010 the Hundred Board has continued to be the flagship of our Montessori apps. Throughout the years we have continued to publish updates in response to your feedback. Features such as a simplified version with fewer numbers to search from and using the drag & place method were updates in responses to your comments. Our latest update, published this week, includes the ability to randomly assemble the hundred board, instead of having to follow the sequence from 1 - 100. We hope you like it! Don't worry, we won't stop there. We have some ideas we are working on that we know you'll love! Thank you for your support of our Montessori apps! Please, send us your suggestions so we can make our apps even better!